The ancient art of making incense is the traditional Masala method in which natural essentials oils, flowers, spices, aromatic herbs, natural resins and other aromatic substances are blended. Aromatic Nepali incense burners revived this tradition with its exclusive Masala fragrance. This incense sticks are perfectly safe for inhalation and the environment as well. 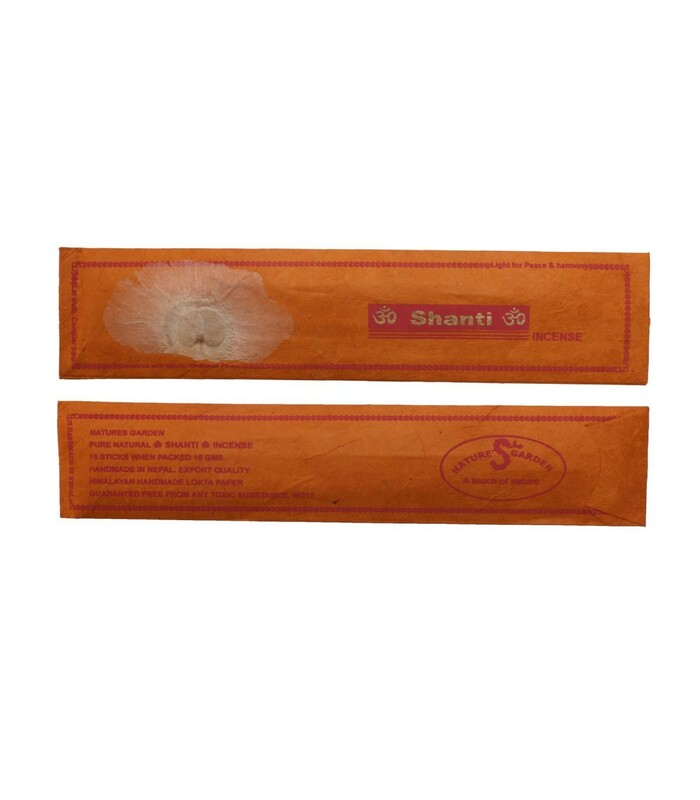 Generally the Shanti Incense is used for Puja , offering and purification, but it is also used as air freshener.